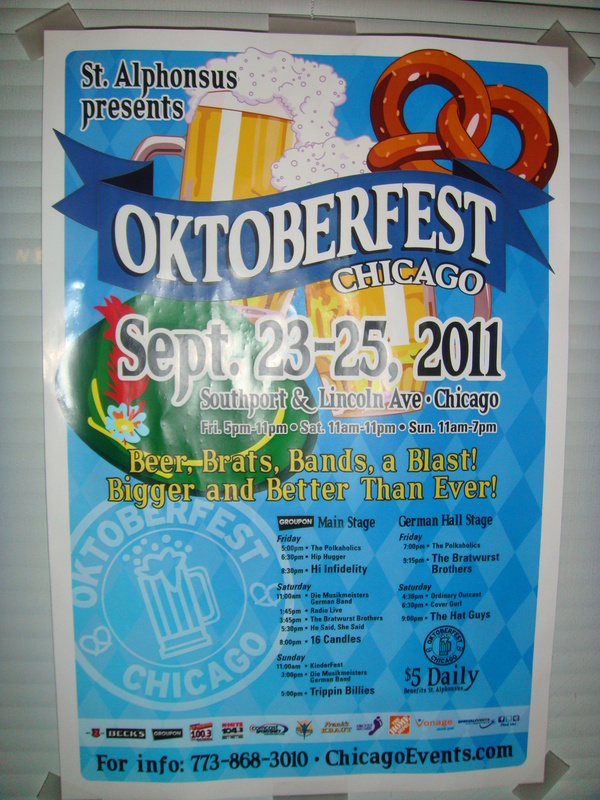 If you follow my posts, you know that I can’t pass up a Chicago Festival. Since I truly believe that autumn is the most beautiful time of year in Chicago, I try to hit as many of the Fall Festivals as possible. 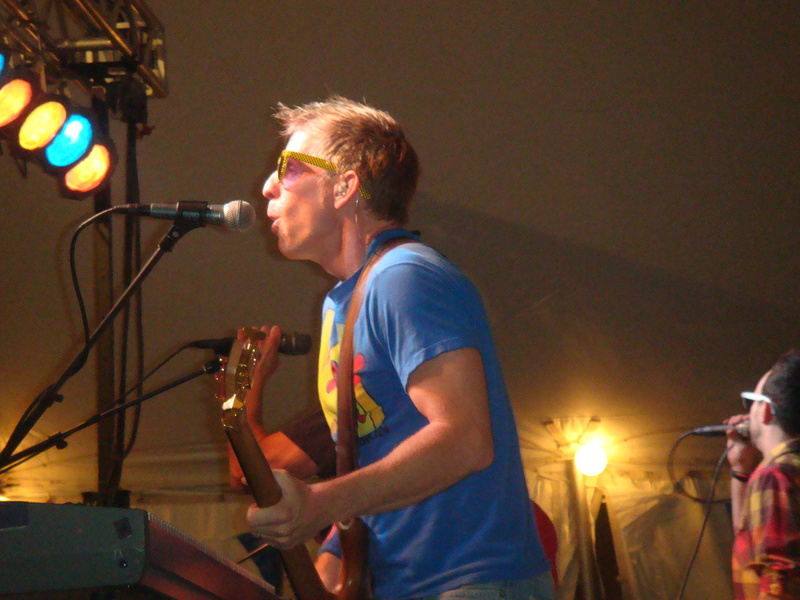 As a Chicago native, I know that when the fall season ends the possibilities of glorious outdoor festivals evaporate. The dreadful winter weather in Chicago isn’t conducive to outdoor festivals, unless you’re a reindeer or Santa. 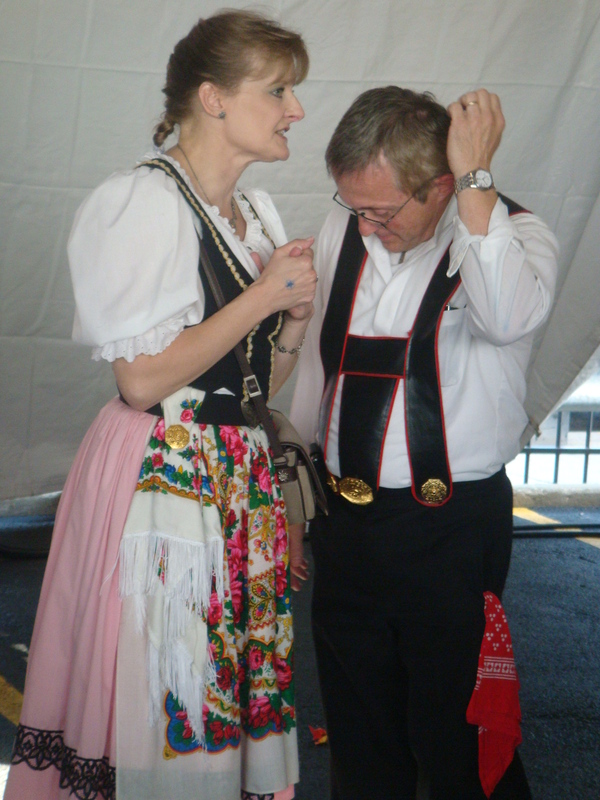 In 1900, one in every five Chicago residents was German. 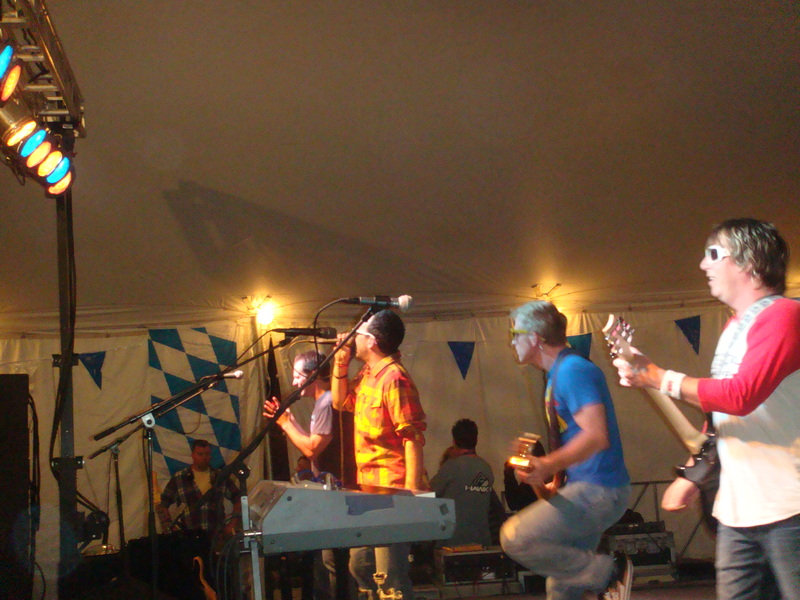 These Deutshischers brought their beer-making practices and oom-pah-pah music with them to Chicago. Their beer-making adhered to the principles of Reinheitsgebot; German Purity law. 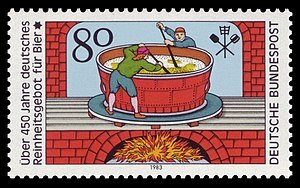 The “German Beer Purity Law” or the “Bavarian Purity Law” was a regulation concerning the production of beer in Germany. In the original text, the only ingredients that could be used in the production of beer were water, barley and hops. 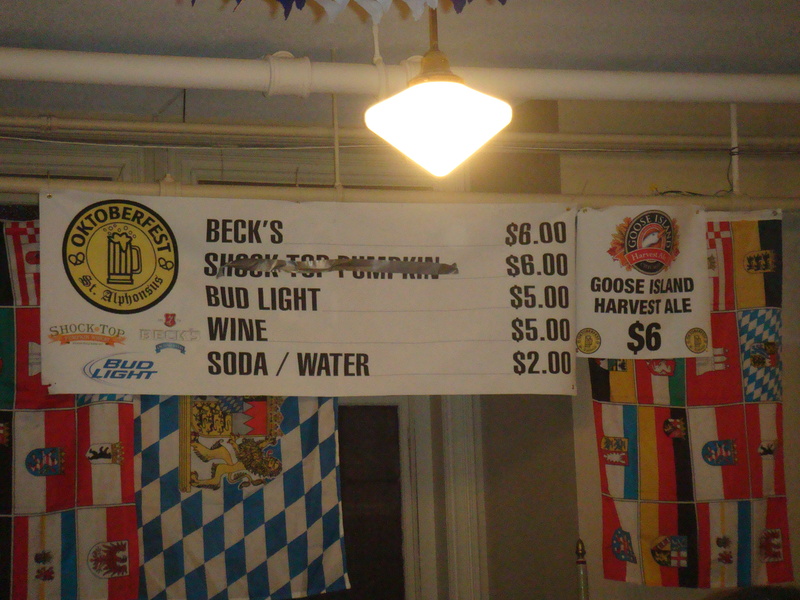 The law has since been repealed but many German and American beers, for marketing purposes, continue to claim to abide by the rule. 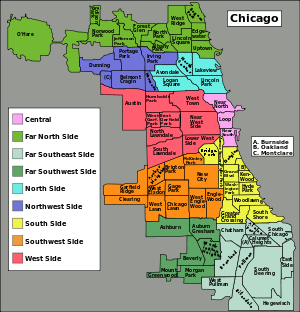 I always wonder how the out-of -state college graduates know exactly what neighborhood to move into when they come to Chicago? Is there some Social Media fraternity/sorority news bulletin? The newly minted college graduates in Chicago love Lakeview! 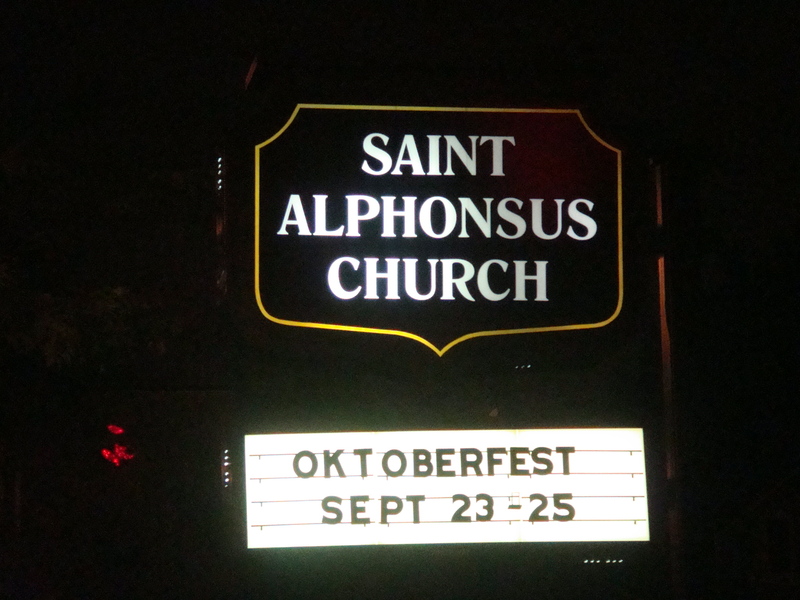 Grab your lederhosen and Grampa’s beer stein and attend one of Chicago’s favorite Germanic festivals. 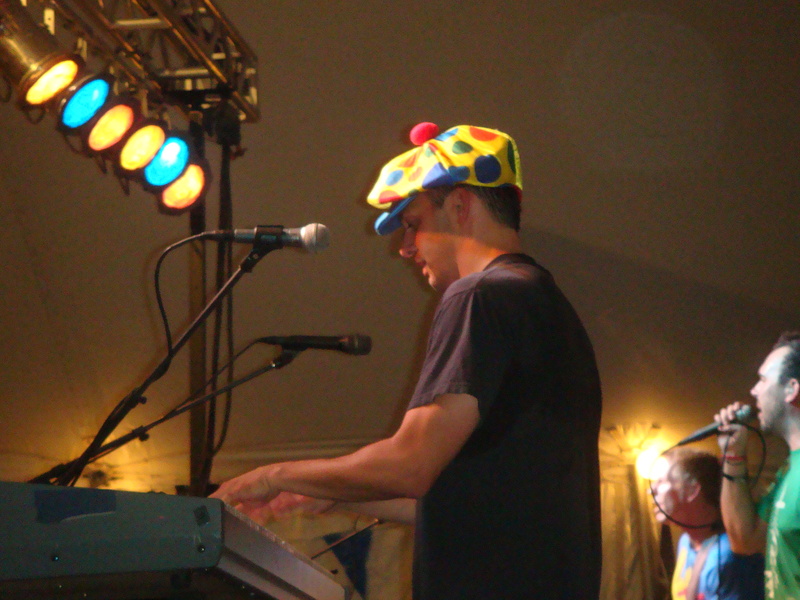 There will be plenty of beer, brats, pretzels, music and dancing. On Sunday afternoon, the “Kinderfest” celebration (11:00 a.m.-2:00 p.m. ) will feature games and activities for children. Saint Alphonsus Liguori was a doctor of the Church, known for his contribution to moral theology and his great kindness. He was born in 1696 in Naples. 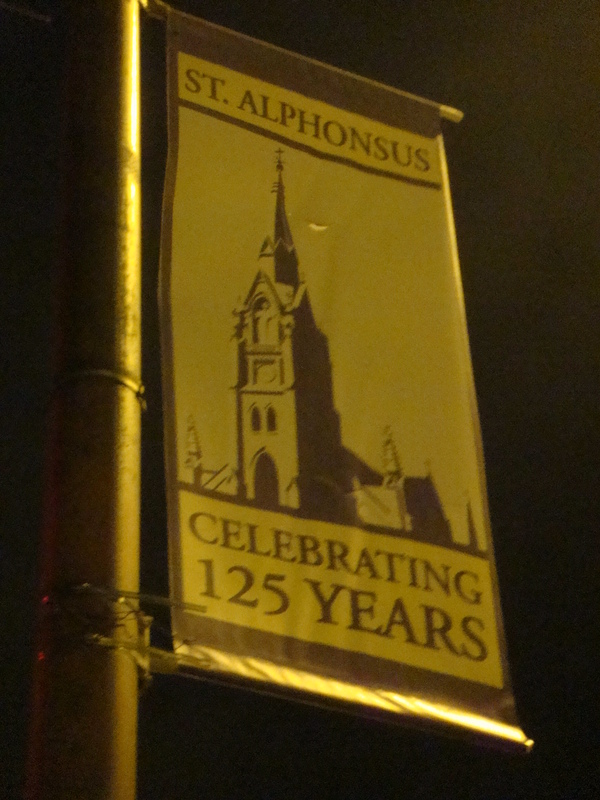 The original St. Alphonsus church was built at this location when the neighborhood was predominantly German. 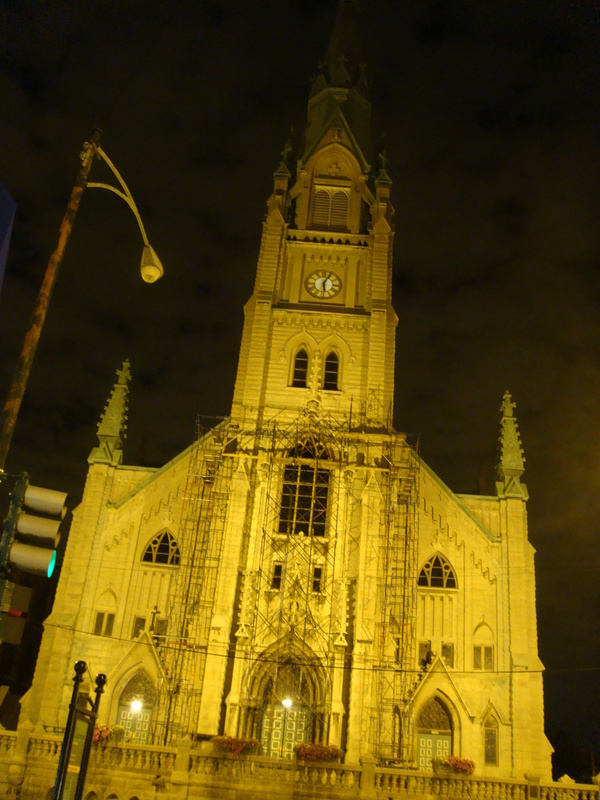 The existing church was built in 1897 and is located at 1429 W. Wellington www.stalphonsuschgo.org. 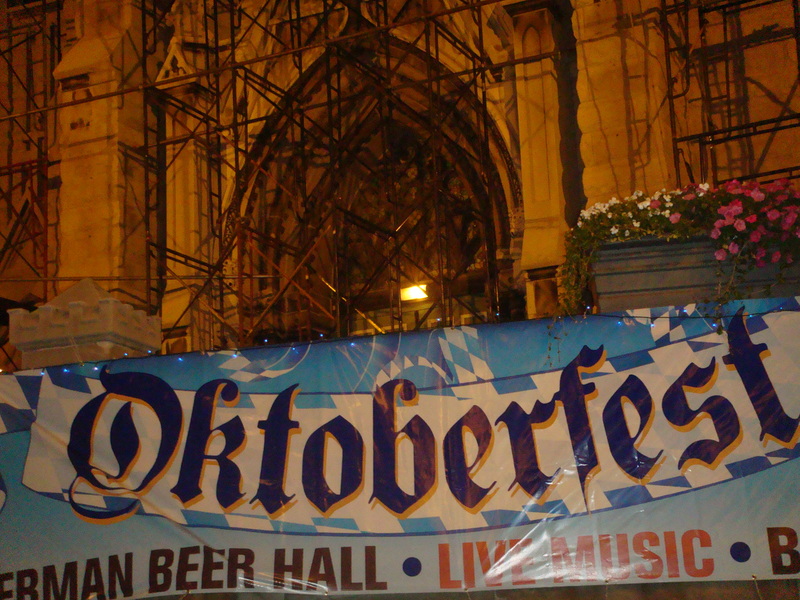 Octoberfest celebrations are modeled after the original Oktoberfest in Munich, Germany. This 16-18 day celebration in Munich began as a wedding celebration for the royal couple. We owe it all to Crown Prince Ludwig and Princess Therese of Saxony-Hildburghausen. There will be two stages: a Main Stage and a German Stage.